Aladdin Luxury Vinyl Flooring is designed to compliment all sorts of commercial settings. 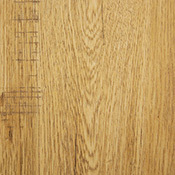 Aladdin Luxury Vinyl Floors are made to last and available in a variety of beautiful wood and tile options. Luxury Vinyl Flooring is an excellent option to consider when shopping for new flooring. 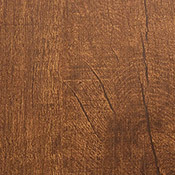 You can buy Commercial Aladdin Luxury Vinyl Flooring at Caldwell Carpet.